For my 16th birthday I was told I could get a new set of golf clubs. There was only one set I wanted - the Callaway X12 Pro Series. I thought I was the mutt’s nuts back then with my swanky custom fit Callaways. But if I had left it a couple of years I would have been able to get the legendary X14’s. 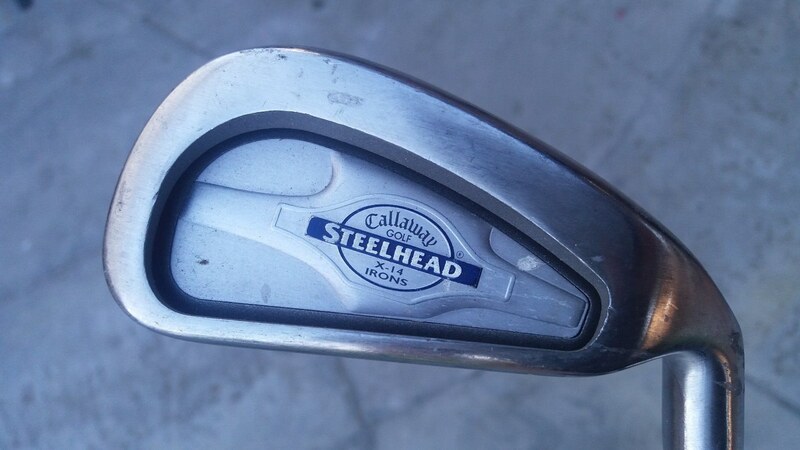 These irons were something else, all the forgiveness that someone playing Callaway clubs was after, but that looked really good behind the ball. And they went miles too. My X12’s looked like bricks on a stick in comparison. 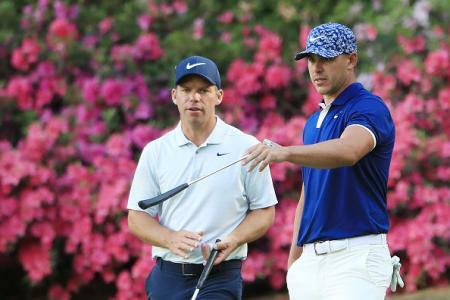 I’m pretty sure I started pleading with my dad for a new set of clubs straight after the X14’s came out but quite rightly that fell on deaf ears. But I digress. Why the walk down memory lane? 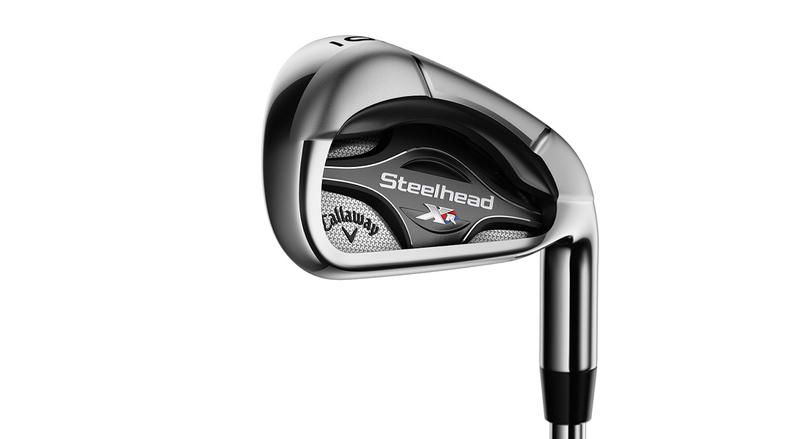 They’ve taken the head shape of the X14 that proved so popular, a longer head length, a rounder toe, and the shaping of the hosel and offset. They’ve even brought back the bore through hosel design to save weight, that can be used elsewhere in the head to make the irons more forgiving. But for all the nostalgia, the technology of the iron is fully loaded. 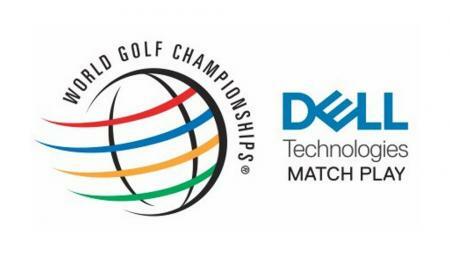 Distance comes from Callaway's cup face technology. Taken from their metal wood designs, the face of the iron is a separate piece of metal that is welded to the side of the head, rather than an insert in the face. 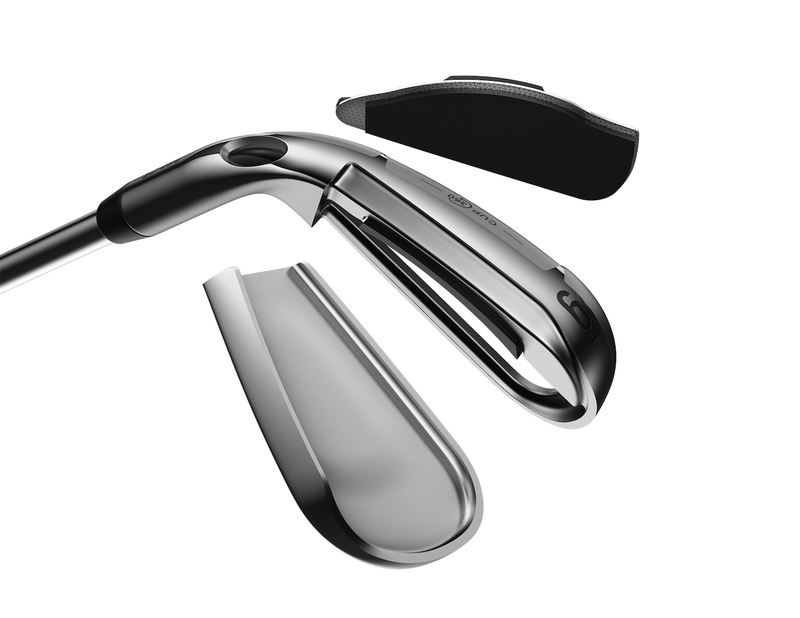 This allows the face to be thinner across a wider area. 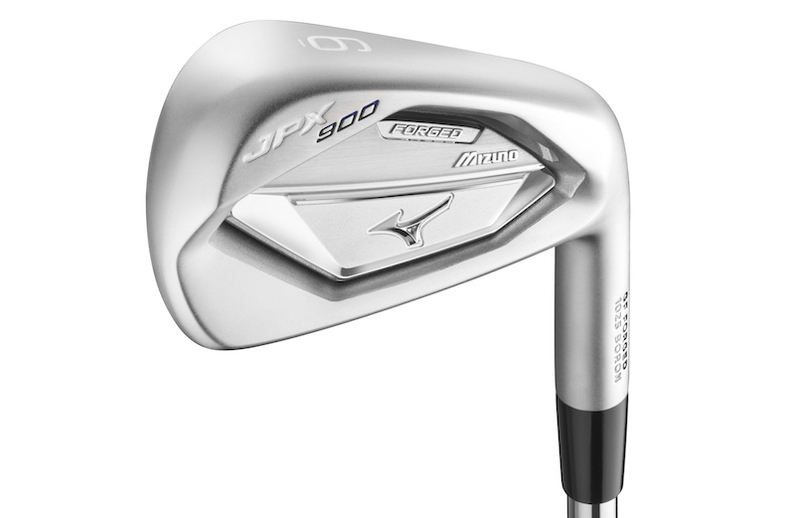 They are super hot across the face, and are right at the ball speed limits. 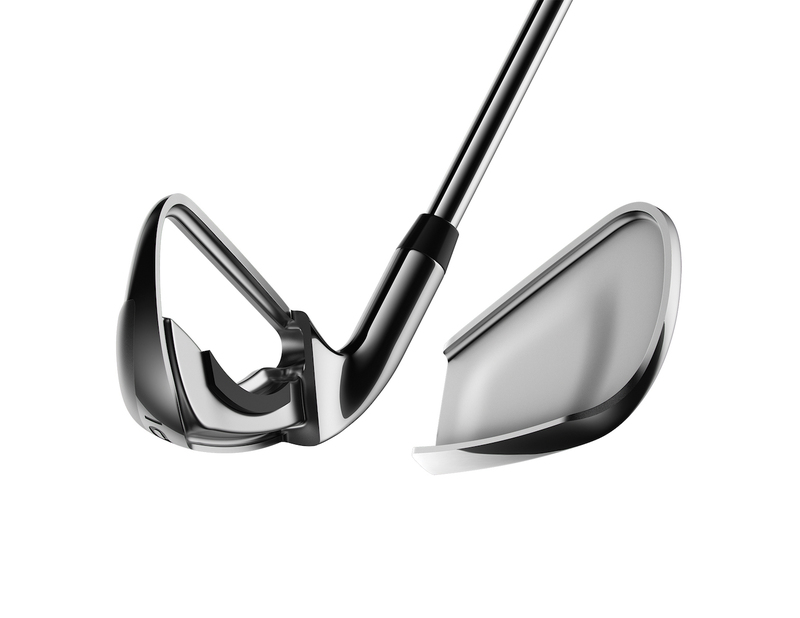 The irons feel solid because of a new steel infused polyurethane insert. Placed low in the head, it reduces vibration, improves sound and feel, and lowers the centre of gravity for a higher launch. The irons feature a fllighted design. The long irons have a low and far back centre of gravity which launches the ball higher for easier launch and greater carry. 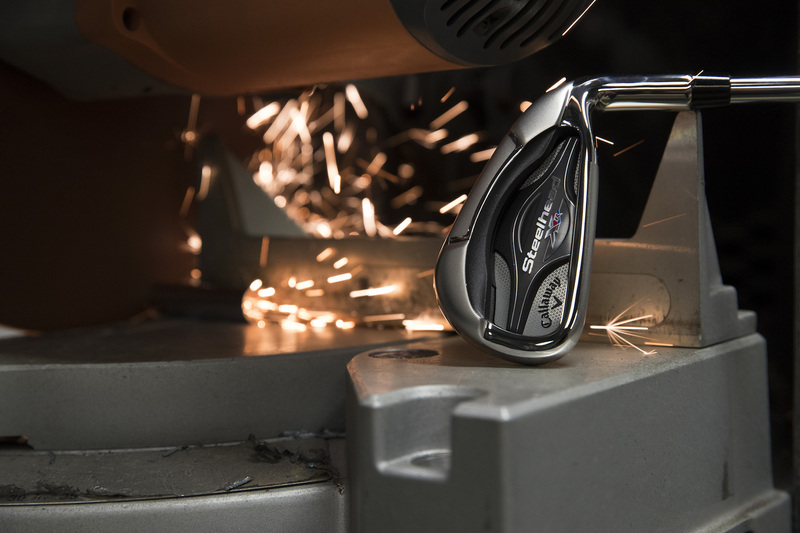 The mid irons feature a low and back c.o.g design for the right combo of launch and spin for more control. The short irons move the c.o.g. low and mid for lower, spinnier shots that can throw darts at the pin. Stock shafts are the True Temper XP95 in steel and the Matrix F15 in graphite. RRP is £649 and £829 respectively.